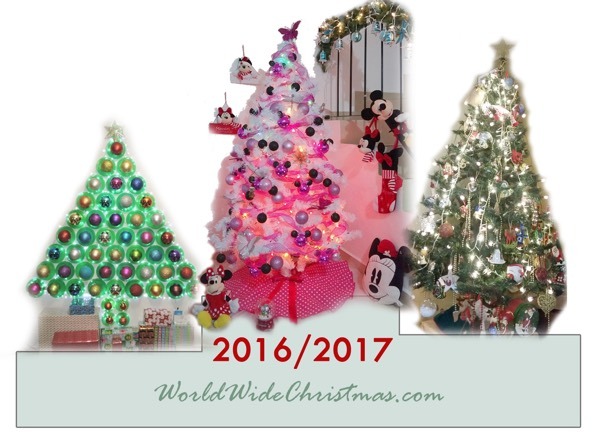 World Wide Christmas is running the first world wide Christmas tree contest of the net, involving visitors from international Christmas sites like the Spanish Navidad Digital. Only ONE picture per participant is allowed. 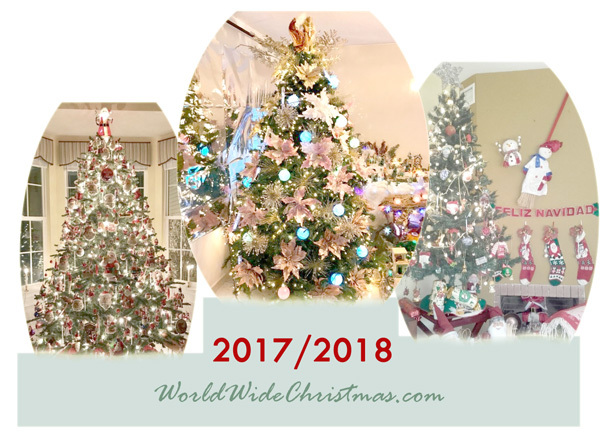 The winner of this year's edition will be the tree with better averaged score by Jan 5th, 2019. Winners will be published in this same page by Jan 6th, 2019. 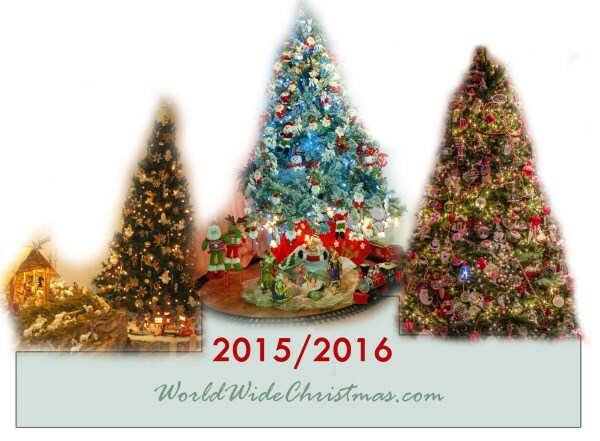 World Wide Christmas reserves the right at its sole discretion to cancel, terminate, modify or suspend the Contest. 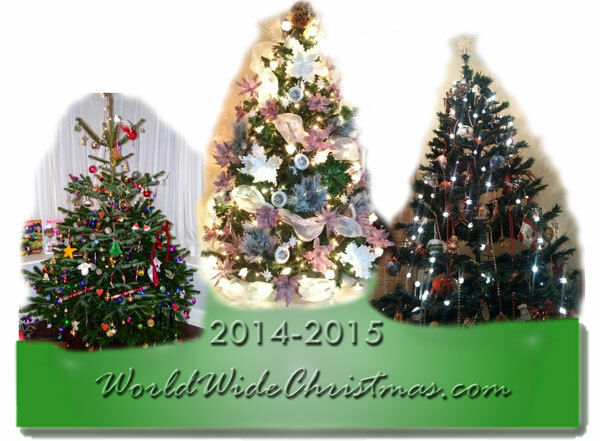 The international branch of the successful Navidad Digital Spanish Christmas site. 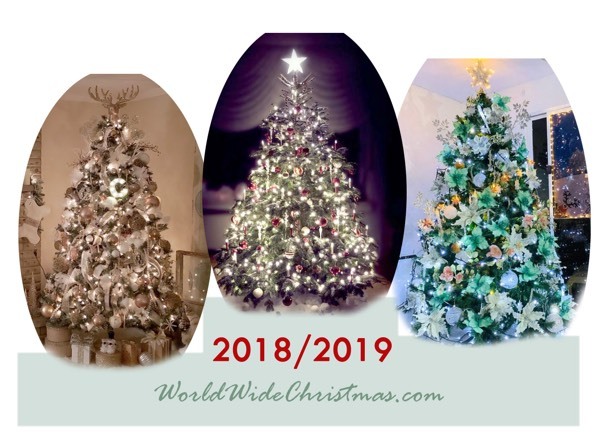 Enjoy traditional Christmas songs from all over the world and our unique activities like the traditional worldwide Christmas Tree Contest, now running its 10th edition!